Supply chain tracking is an obvious manufacturing necessity -- having a handle on where your products are at any given time is crucial to ensuring the quality of your services. But there are several options available under the AIDC (automatic identification and data capture) umbrella. In this expert handbook, discover the benefits and drawbacks of three main AIDC technologies: bar codes, RFID, and GPS tracking systems. 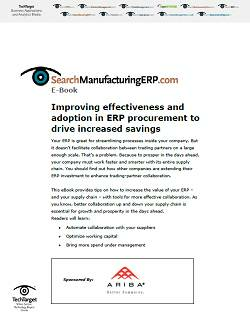 See which technology best suits your manufacturing needs according to expert analysis of each system. 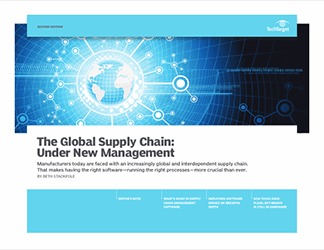 Get the latest information on supply chain management and more in this guide.